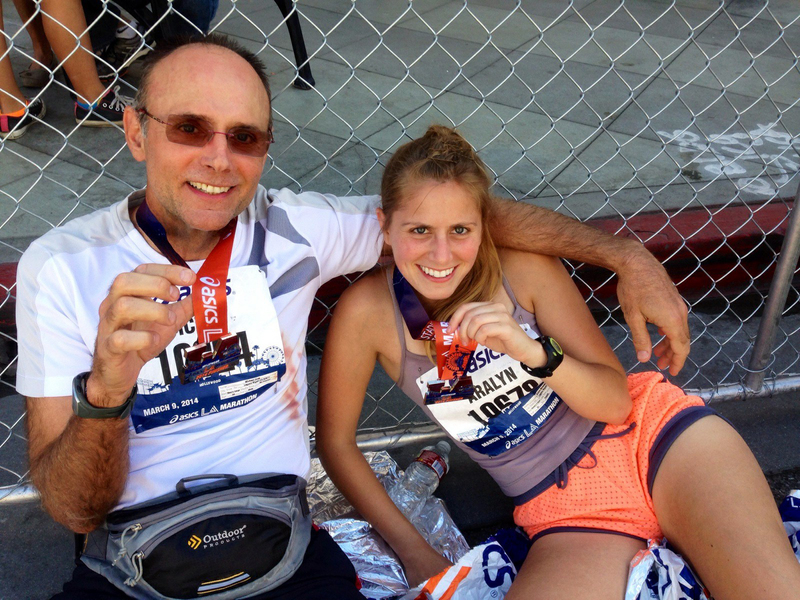 Michael Cook and his daughter Aralyn finish a marathon together in 2014. Laguna Beach optometrist Dr. Michael Cook, the guest speaker of the Laguna Beach Business Club, will discuss lifestyle, aging and genetics Thursday, Sept. 13. The club meets at 7:30 a.m. at Hotel Laguna. Cook, a board licensed glaucoma expert, has served as the chief examiner for National Board of Optometry. His patients know he also pursues physical challenges, such as a martial arts, scuba diving and marathon running. The Laguna Beach Democratic Club opens its temporary campaign headquarters with a 7 p.m. reception Saturday, Sept. 3, in the historic but defunct Boom Boom Room nightclub, 1401 S. Coast Highway. The club, established in 1946, marks its 70th anniversary with music, light refreshments and information on upcoming events. For details, see www.LagunaBeachDemocraticClub.com or call 949 395-8664. The city’s two trolley lines along Coast Highway and to the Top of the World, Bluebird Canyon and Arch Beach Heights neighborhoods will be on the road for Labor Day, Monday, Sept. 5, from 9:30 a.m. – 7 p.m., but cease daily service until next summer. Free, off-season weekend service along Coast Highway alone will continue uninterrupted on Fridays from 4 to 11 p.m., on Saturdays 11 a.m. to 11 p.m. and Sundays 11 a.m. to 8 p.m. Trolleys circulate every 20 minutes. For more info: contact the city transit division, 949 497-0746. 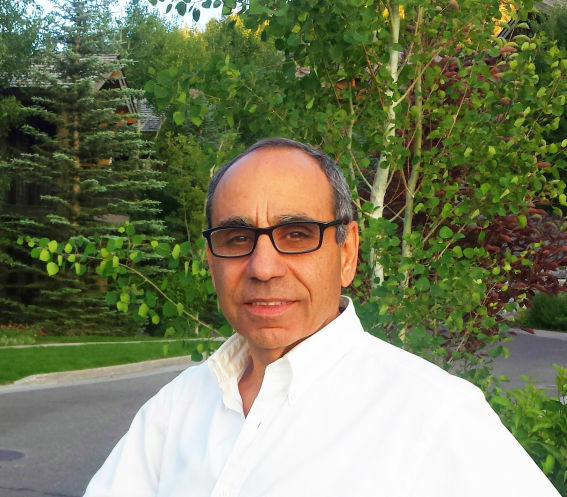 Former Israeli paratrooper and California resident Sasson Reuven retells his role in a daring Uganda hostage rescue 40 years ago at 7 p.m Sunday, Sept. 18, at the Chabad Jewish Center, 30804 S. Coast Highway. The talk, “Raid on Entebbe: Operation Thunderbolt,” recounts the Israeli Army rescue of 250 hijacked airline passengers, whose June 1976 flight to Paris was diverted to Entebbe, Uganda, where the hostages were held under the command of the late dictator Idi Amin. Tickets are $18 in advance or $25 at the door. To RSVP, email [email protected] or call (949) 499–0770. The final payment for a 20-year bond measure to finance the undergrounding of utilities in the Temple Hills assessment district will be made on Friday, Sept. 2, the city treasurer said in a statement. Property tax bills for 227 homeowners will see the elimination of an assessment district charge this year, City Treasurer Laura Parisi said. The project was administered by the city’s public works department and was completed for less than was budgeted, Parisi said. Appointments are required for the free skin cancer screening offered Thursday, Sept. 15, in Laguna Presbyterian Church’s Tankersley Hall, 415 Forest Ave. The 6 – 8 p.m. screening is provided by Mission Hospital, says a statement. Appointments can be made at 877-459-3627. A fundraiser to support the candidacy of local Ari Grayson, running for the 37th State Senate District against incumbent John Moorlach, is planned for 11 a.m. to 1 p.m. Sunday, Sept. 18. Hosts Sharon Greene and Michael Schneider plan a brunch and jazz performers. Contribution levels range from $500 to $75. Surf and Sand Resort’s Aquaterra Spa is offering locals special offers in September to mark its 15 years in business. Fifteen-minute complimentary chair massages are also available on Thursday’s from 1-3 p.m., in the Aquaterra Courtyard. For info: call (855) 690-7114 or visit www.surfandsandresort.com. Enjoy dinner and Broadway show tunes performed in a cabaret setting Saturday, Sept. 17, at Mission Viejo Country Club, 26200 Country Club Drive, Mission Viejo, in support of exhibits and outreach programs at the Ocean Institute in Dana Point. Tickets for the 5-8 p.m. event are $75 in advance; phone or email Cathy Nelson 949-496-6288, [email protected].